Large 1/3 acre lot!!!! Older well built , 1 .5 -story home. 3 Bedroom, 1 bath sitting on large 1/3 acre lot. 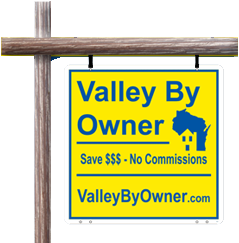 2 blocks from elementary school and not far from Appleton East High School. 3 Blocks from Meade pool for those hot summer days! Nice large covered porch. Great neighborhood. Very large living room and comfortable dining room. Also has fenced in area for children or pets. Ready to move in. Please call 920-427-6052 for more information!